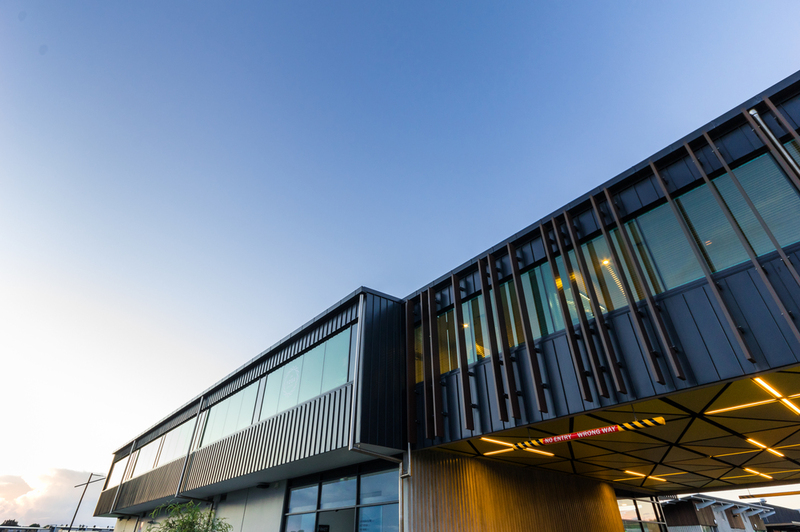 Catering to more than 6,000 residents, the design for Stonefields Market has created a thriving hub for the local community. 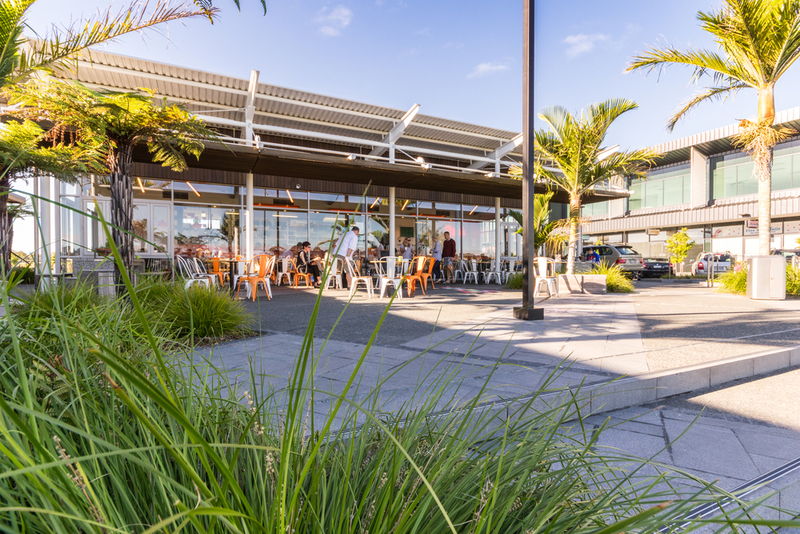 One of Auckland’s newest suburbs, Stonefields occupies the site of a former quarry. Large-scale residential development on the site saw an influx of new residents, necessitating a local town centre that would create a gathering place and assist the community in developing its own identity. Todd Property Group developed the Stonefields town centre in consultation with Auckland Council, local community boards and other key partners, including Ignite Architects. The overall structure plan and master plan were designed by an experienced team of urban planners, engineers and property professionals. They take the best international practices from master planned communities across the globe and adapt them to the New Zealand lifestyle. Ignite was engaged to craft the market place design, with the objective of delivering a community-based space that would meet the needs of the growing residential population. 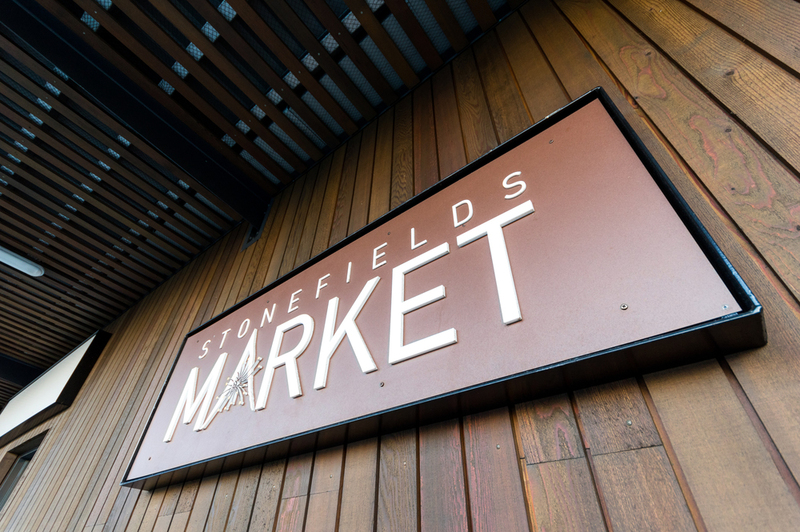 Stonefields Market provides a key focal point for the community and a gathering place for shopping and relaxing. 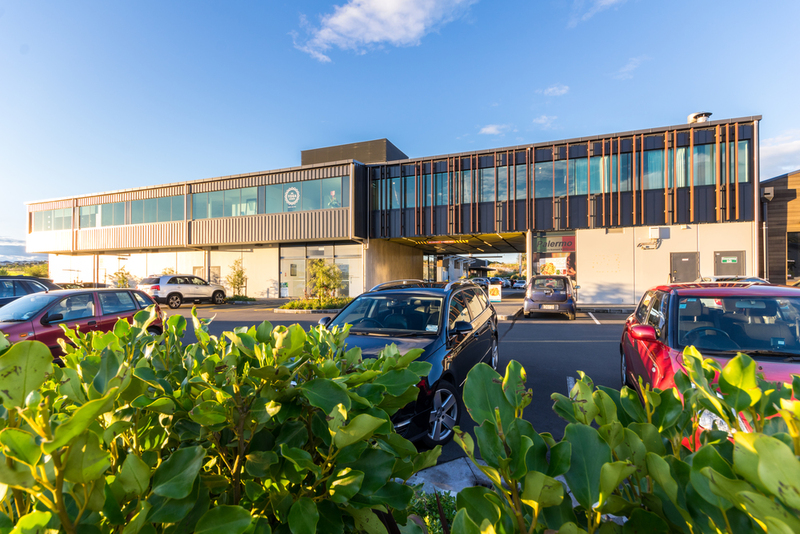 The architectural concept for the market was to connect the community to the origin and history of Stonefields, creating a neighbourhood centre that is modern yet timeless. The retail offering within the market was limited, due to the size and comprehensive nature of existing retail developments on the perimeter of the site. The amenities that were developed include offices, a medical centre, retail stores, food and beverage outlets and a childcare centre. Ease of access was a prime focus of the urban design, and strong connections were built to enable travel by foot, bicycle, bus and private vehicle. Care was taken to manage circulation and parking to ensure that vehicles do not dominate or conflict with the pedestrian paths.